Though this book is at times very slow. the moral and lesson behind the book is flawless. Thank you Dr. MacArthur . Great book. Clear and concise. 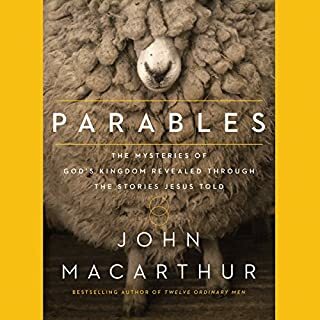 A must for fathers who desire to please the Lord in their family. As a man and father it's imperative to have biblical guidance to ensure stability of and spiritual growth in the household. Excellent material laid out in a practical format. A must read for anyone wanting to grow spiritually. Very convicting book. 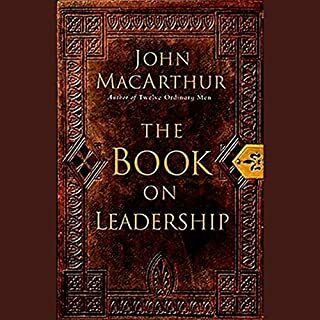 John MacArthur's book Narrated by Maurice England is a guide for fathers who wish to be leaders in their home. 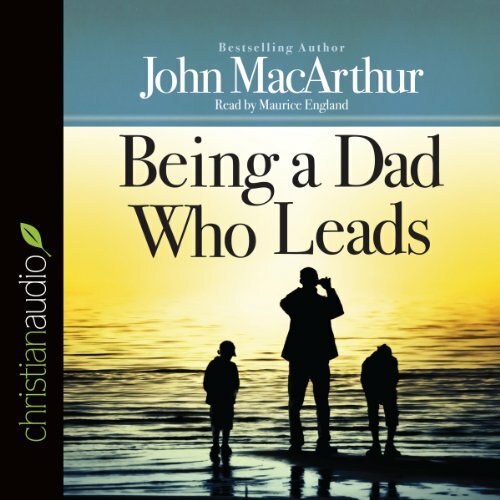 When many fathers today are absent and spend more time on their careers than with their family this audiobook is a merciful response to the question how can I be a better leader in my home. 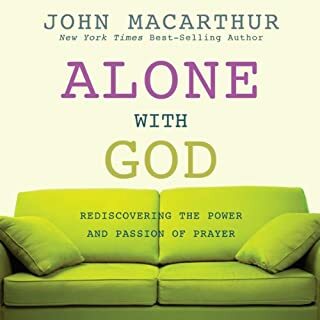 As a Christian John MacArthur's guidence comes directly from the Bible. 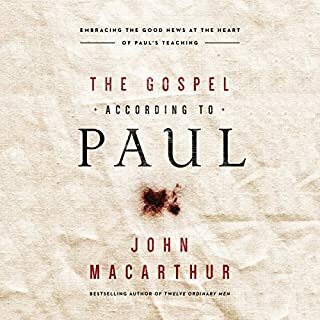 At a time when Christian values and ideas are coming under attack MacAurthur lays out the scriptural basis for Fathers being Leaders in their homes. Political Correctness is set aside as Biblicial Truth on Loving your Wife as Jesus Christ loved the church. Setting examples for your children by living a Holy and Spiritual uplifting life, and teaching your children biblical truth while giving them room to grow. 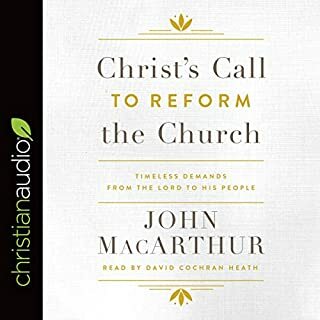 The second half of this audiobook talks about what it means to be a Biblicly based Father Figure. Using examples from both the New and Old Testement MacAuthur describes a self sacrificing life where forgiveness and love override the societal norms of shunning and disapproval seen in today's culture. Unconditional Love is presented as an alternative to the "I told you so" correction so many fathers hand out today as instruction that actually destroys a child. 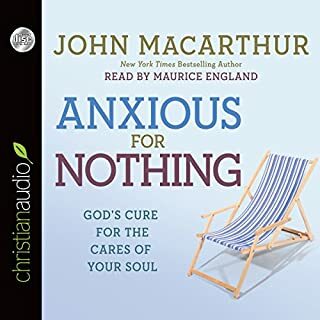 Maurice England's narration of this audiobook is clear and easy to understand. His inflection and emphasis is just the right amount to give the listener the understanding from the authors written word. Being a Dad who Leads, is an Excelent book on Leadership at any level but to its audience especially. It's all just scripture. Just read your bible!! People who are very Christian and like reading scripture. A book about actually being a Dad. Would you be willing to try another one of Maurice England’s performances? I would like a credit refunded to me. The "Christian audio" on the left side of the book should be in a bolder font so I know to avoid it next time. I feel cheated because I am not Christian and the whole book is all quoting scripture. If I wanted that I would read the Bible. simple message that didn't hold any punches, what we come to expect from John. No matter what Bible believing church you come from you will be able to appreciate this book. a firm reminder of a father's responsabilities.